One of our Even The Stars favourites The Minx will be no more after Saturday night as they bow out with a sold-out show at The Soup Kitchen in Manchester. Ahead of that they've released a free download of an unreleased studio track called I Want A War and we've got all sentimental and made it our Track Of The Day. 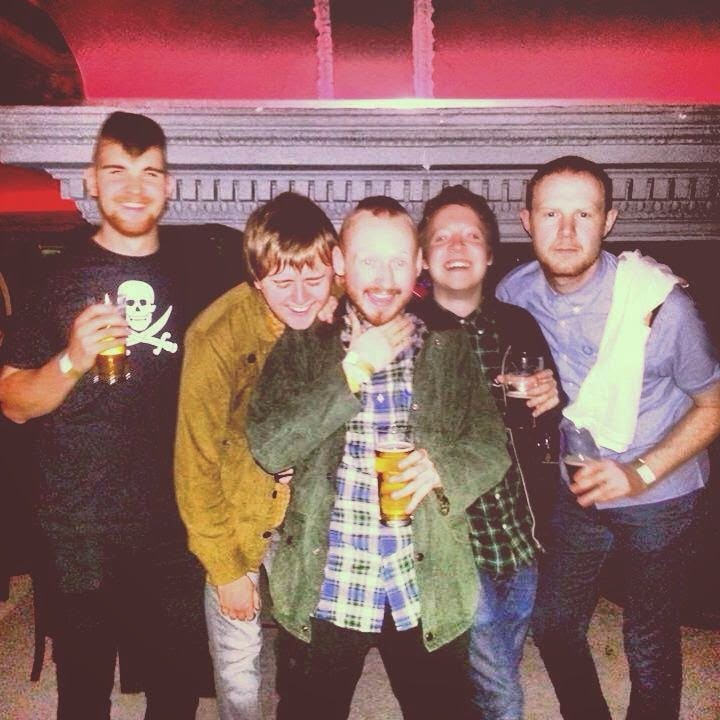 The Minx thrilled us with three killer singles - No Friends, Forest Bank (off the Hey! Mr Warden EP) and (Can You Find) My Head (which made them the face of a Dr Martens campaign) - but it was their live shows where they really showed what a great band they were. I Want A War, a full-on anti-racist, anti-BNP diatribe, was one of the highlights of their set. We won't lose the members of The Minx to music completely. Front man Chris Haddon has already collaborated with Adorah Johnson under the pseudonym The Master Builder. Guitarist Paul Robinson has been a member of Black Tooth for quite some time now and they've got a new song called Shadows and a gig at Gullivers in Manchester on March 21st where they will reveal new material. Black Tooth are on Facebook, Twitter and Soundcloud.